Zero Escape Collection Brings First Two Titles to PS4 | Nerd Much? 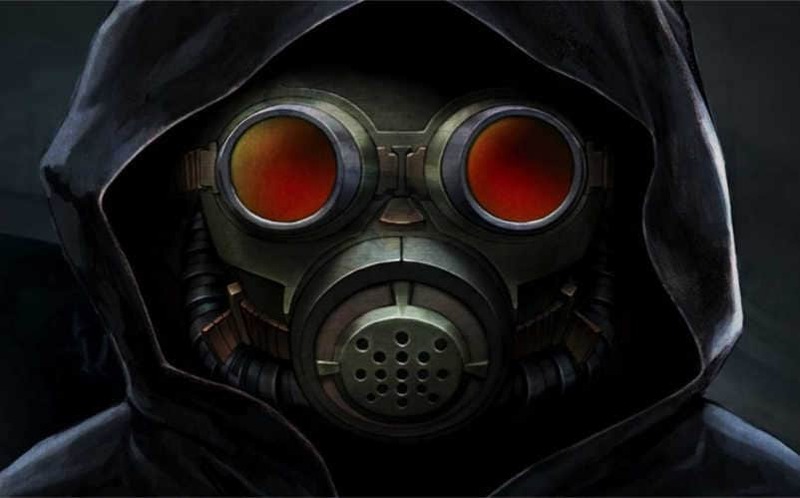 A Zero Escape collection is coming next year to allow fans to enjoy the first two entries of this suspenseful series. With a million ways to die, your choices will matter. The collection is called Zero Escape: The Nonary Games and will release digitally and physically in Spring 2017. Whether you have a PS Vita or a PS4, you’ll be able to enjoy this hi-res collection of handheld games. What makes this Zero Escape collection a big deal is that first entry in the series, Nine Hours, Nine Persons, Nine Doors (999), has never before been available on a Sony console. Currently, you can only play the game on either the Nintendo 3DS or an iPhone. Don’t worry about this port appearing blurry though. 999 will feature remastered graphics. Both 999 and its sequel, Virtue’s Last Reward, were highly reviewed for their tough puzzles, thrilling story, and great characters. Both received many “Best Story” awards and nominations and shouldn’t be missed. We highly suggest that you check these games out. If you happen to own a Vita, this is where these games should be experienced. So far, the third entry in the series, Zero Time Dilemma, is only available on the Vita and the 3DS. With our reviewed score of 9.2, you’d be missing out on the final act by choosing the PS4 version. This Zero Escape collection completely surprised us. We are glad to get another opportunity to play some of the most thrilling games in recent memory. You really should check these out for yourself.